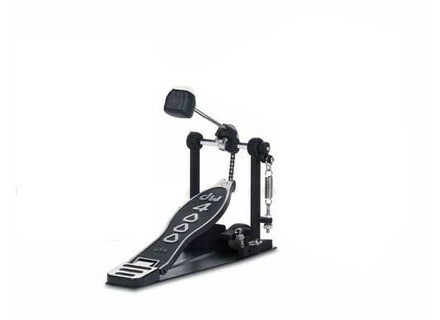 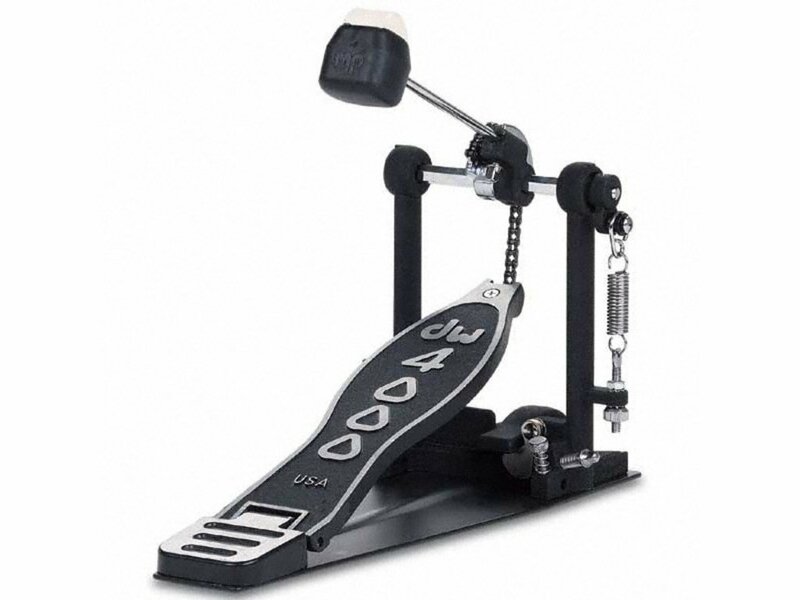 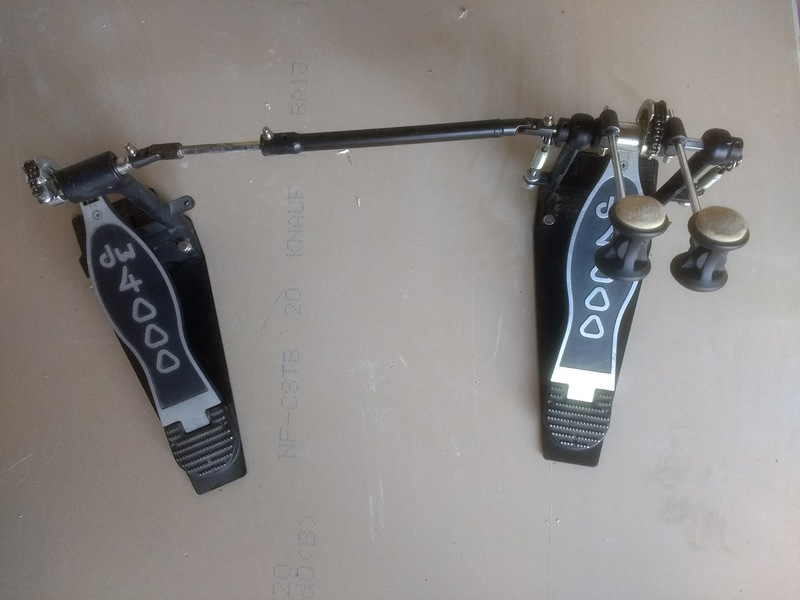 DW 4000, Single Bass Drum Pedal from DW Drums. 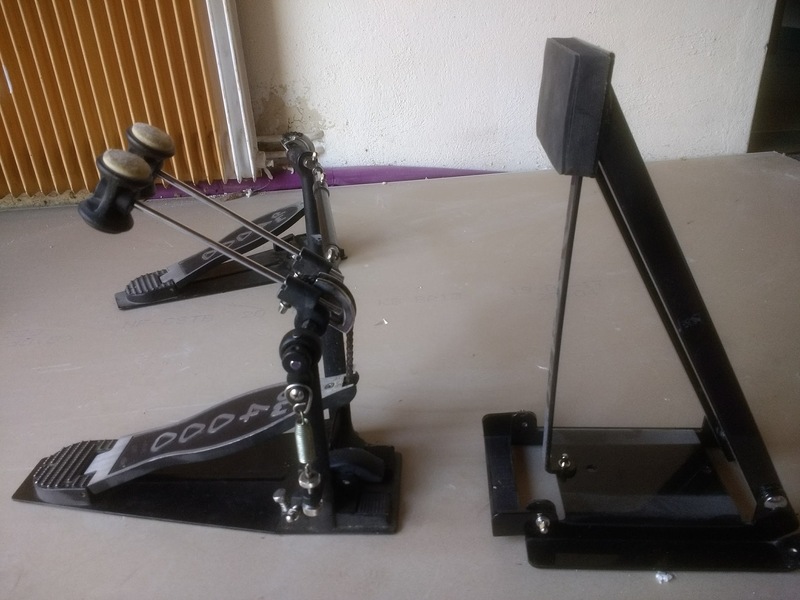 Power Kick's review (This content has been automatically translated from French)" Top notch!" 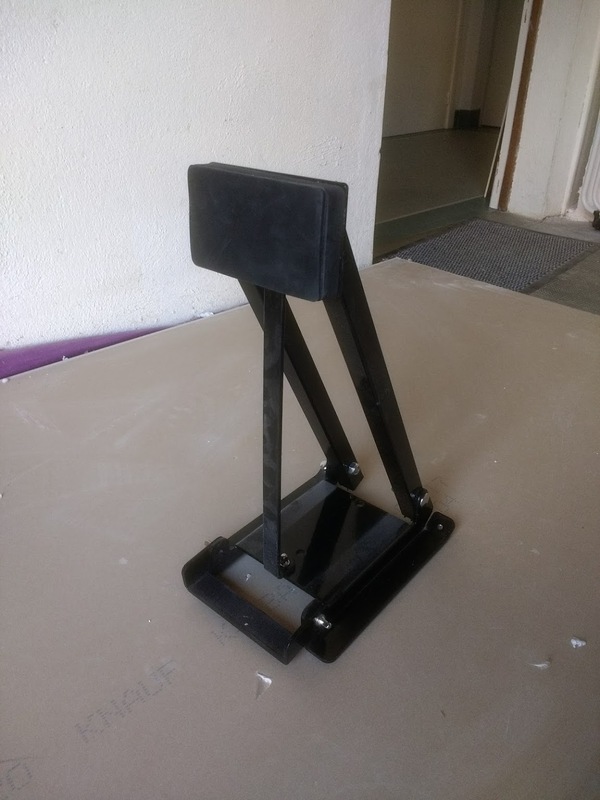 What can I say ... DW, POINT!